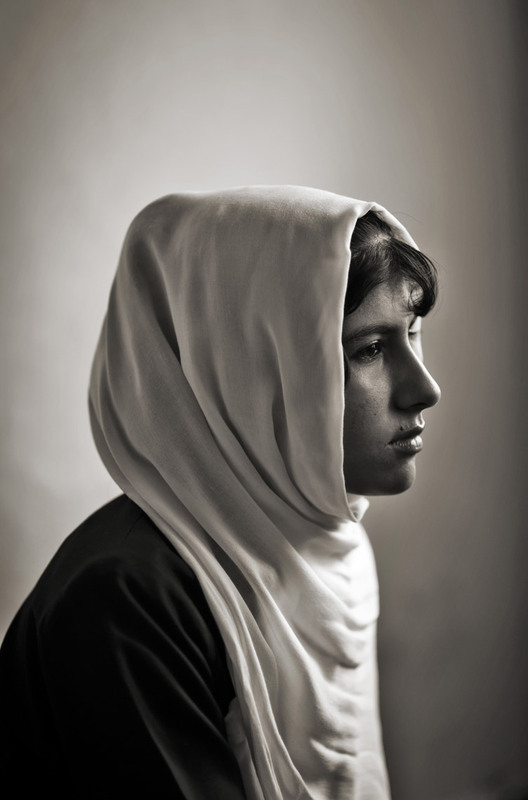 KABUL, AFGHANISTAN - JUNE 7: A 16 year old girl who was raped by her neighbor in Afghanistan after an attack on her village by the Taliban on June 7, 2011 in Kabul, Afghanistan. Part of an ongoing project on the effects of war on the children of Afghanistan. (Photo by Charles Ommanney).